February 2016: Neil Pennell, Head of Engineering and Design, at Land Securities discusses how the City has embraced the need for efficient design and eco-friendly power generation, highlighting the One New Change development – which uses a ground source heat pump, and 20 New Fenchurch Street (‘walkie talkie’) tower, which utilises a fuel cell. Read Neil’s blog here. Specifications of the fuel cell can be seen here. More on fuel cells in London here. 26 February 2016: Sarah Chapman a volunteer and trustee at Wandsworth foodbank writes in the New Statesman on Fuel Poverty Awareness Day that “It’s no surprise that food poverty and fuel poverty are close friends; two spokes in the wheel of wider deprivation, or adjacent seats on the rollercoaster that’s life on a low/no income. We see this every day at our foodbank centres across Wandsworth. If you haven’t got money for food, you’re unlikely to have enough to “burn on gas”, as one guest, a security guard, told me.” Read the full article here. Full information on Fuel Poverty Awareness Day is available on National Energy Action’s website. 28 February 2016: The Independent reports on a further supporter for the use of Green Bonds to help fund green infrastructure.“Councils should use bonds to fund much needed green infrastructure projects such as renewable energy and flood defences, according to the Lord Mayor of London.” Two quick things to note here: first, the Lord Mayor of London is not the Mayor of London – but Leader of the Corporation of the City of London (one of London’s 33 boroughs) – a one year post largely undertaking ceremonial and social duties. Secondly, The Independent is actually quoting a former Lord Mayor – Sir Roger Gifford was appointed that post in 2012-13. The latest incumbent can seen here. The Independent continues: “Sir Roger Gifford said there was tremendous scope for the country to follow the lead of the US and Swede, where municipalities have raised billions of pounds for green projects by selling bonds to the public. ..The city of Gothenburg launched its own green bond for a project and were flooded with calls from local people wanting to get involved,” said Sir Roger, an experienced financier who heads the UK division of Sweden’s SEB Bank, which managed the Gothenburg green bond. “I don’t see why that shouldn’t happen in Leeds, or Bradford, or wherever.” Gothenburg’s two green bonds have helped fund a number of projects across the city including water, biogas, district heating, and electric vehicle infrastructure. Interestingly Sir Roger is also chairman of the recently launched Green Finance Initiative, launched on 16 January of this year “which aims to make London the world leader in green finance” – see full City of London press release here. 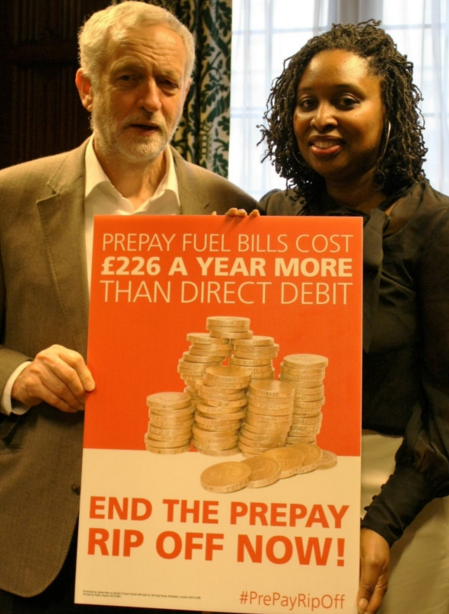 February 2016: The Kilburn Times reports that Brent Central MP, Dawn Butler, and Labour Party leader Jeremy Corbyn (who is also the Islington North MP) have launched a campaign in the House of Commons to tackle the higher costs of using prepayment gas and electricity meters. The campaign was kick-started with the launch of a petition on behalf of more than 13,000 residents in Brent who use the prepayment method. Following on from an Early Day Motion (EDM) on prepayment meters put forward by Dawn Butler, the Brent MP held a debate in the House of Commons on the 1st of December 2015 highlighting that her “constituency has one of the highest numbers of people on PPMs in the country—at 26%, it is 10% above the national average—and those on PPMs pay on average £226 more a year than those with the cheapest direct debit deals.” (full transcript here – youtube video here). Another London politician supporting the campaign is East Ham MP Stephen Timms. 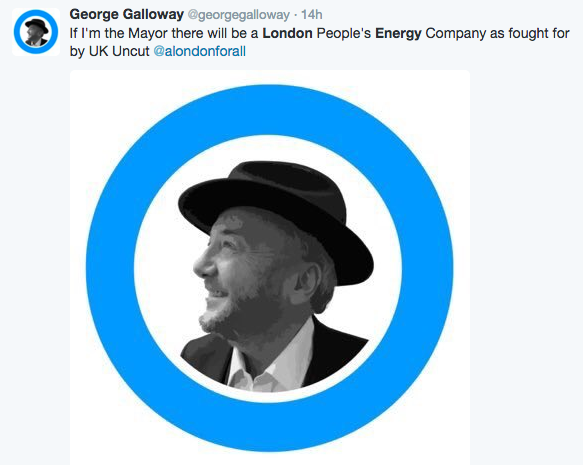 23 February 2016: The GLA launched the first outputs from their forthcoming London Energy Plan (LEP) at an event held at the The Crystal. The purpose of the LEP is to support the development of the London Infrastructure Plan by evaluating London’s future energy needs to 2050, as a result of a rapidly increasing population (approximately 100,000 people a year) and the predicted increase in energy demand as a result of this growth. Further background to the London Energy Plan can be seen on the following presentations here and here. As part of this work, the GLA have built on previous work in establishing a London Heat Map, to develop the first spatial mapping of London’s energy demand, supply and infrastructure. The interactive map allows different scenarios for energy supply and demand across London in 2015, 2025 and 2050 to be explored (in that, it is similar to DECC’s 2050 Energy Calculator). 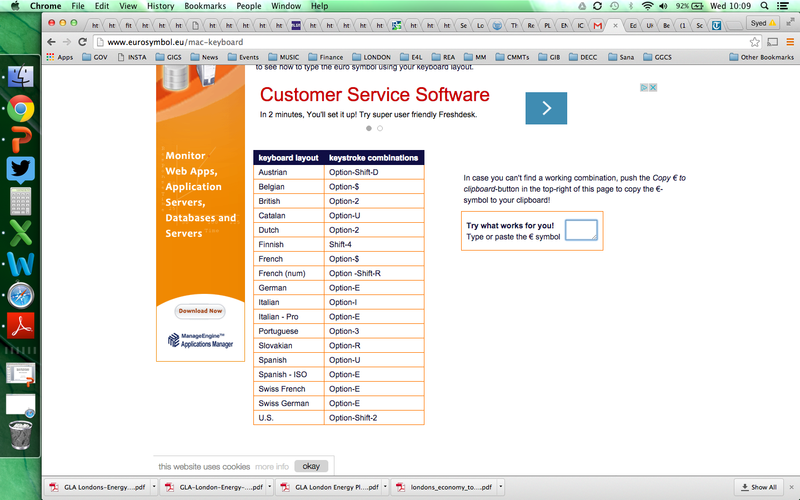 The London Energy Plan map can be accessed here. • Low demand, centralised supply. An accompanying Scenarios to 2050 narrative document (direct download here) provides the detail and context to the assumptions made across these scenarios. Two key messages that came out of the event was that for London to achieve its longer term energy and carbon goals, there was an urgent need to start planning and to act now. Additionally, the highest amount of effort in terms of energy and emissions reductions needed to be achieved over the next decade – something that an incoming Mayor in May 2016 will need to address.